Ride hailing firm Uber today lost a Judicial Review against Transport for London in regards to the voice contact requirement imposed by the regulator. 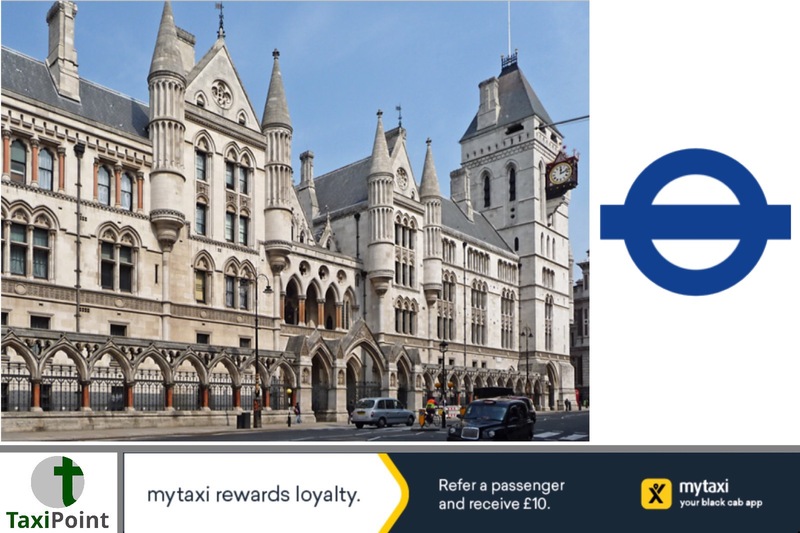 The High Court decided that TfL’s requirement on all private hire operators to have a voice contact capability for customers is deemed lawful. In 2016, after an extensive consultation, TfL imposed the requirement on private hire operators to provide a voice contact facility. The requirement was to make it easier for passengers to complain and contact the operator in cases of emergency. From 1st October all private hire all private hire firms must be contactable by phone.